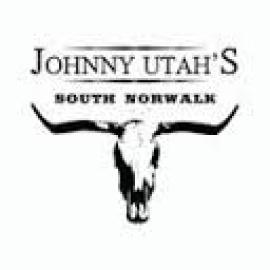 Johnny Utahs Sono is one of the best country bar located at South Norwalk, CT. offering best BBQ Restaurants, Line Dancing and special happy hours in South Norwalk, CT. Hour every Monday - Friday and daily specials to keep your pockets full, there is always something cookin' at Johnny Utah's. Play some of your favorite old school boardgames like Battleship, Yahtzee, and Guess Who while listening to some throwback tunes. Free Bull Riding All Night.